Do you have too many users processing your EDI WebSource EDI Transactions, and because of this a duplicate Advance Ship Notice or Invoice was sent? We have an EDI WebSource feature that will allow you to view the Transaction History. Open your EDI transaction in question (Advance Ship Notice or Invoice), then at the top left corner select Transaction, View and Transaction History. The Transaction History log will open, where you will see Activity Date, User, Activity (what was done), and the Details. This is a great tool to reference when you want to know all the details of a particular EDI Transaction. 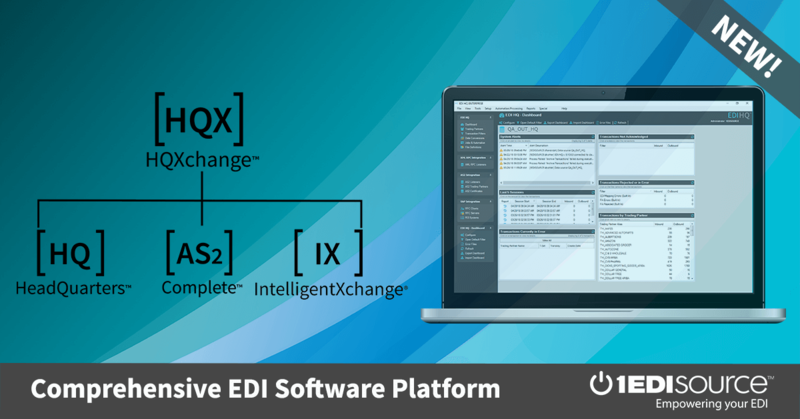 For more information on using this or any other feature, contact your 1 EDI Source consultant or email [email protected]. We will be glad to help you get the most out of your EDI software solution.